Home Latest Talati Ne Monday To Wednesday Sudhi headquarter Pr Hajar Rahevu Padshe. 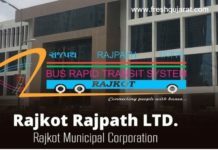 Talati Ne Monday To Wednesday Sudhi headquarter Pr Hajar Rahevu Padshe. 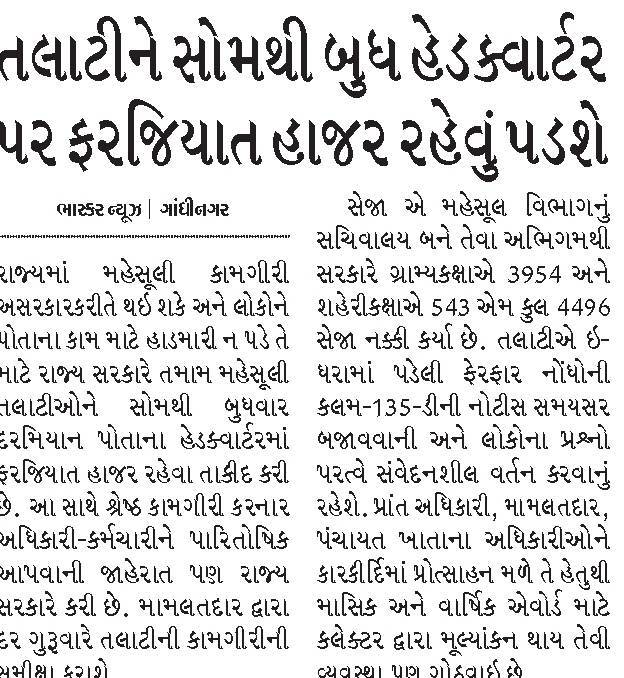 Previous articlePress Not:-GSEB HSC And SSC Application form with Late Fee Complete On Last 30 November. 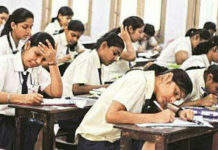 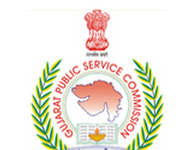 Next articleBREKING NEWS:-Gsssb Accountant & Auditor & Peat Tijori Exam Result Declared.